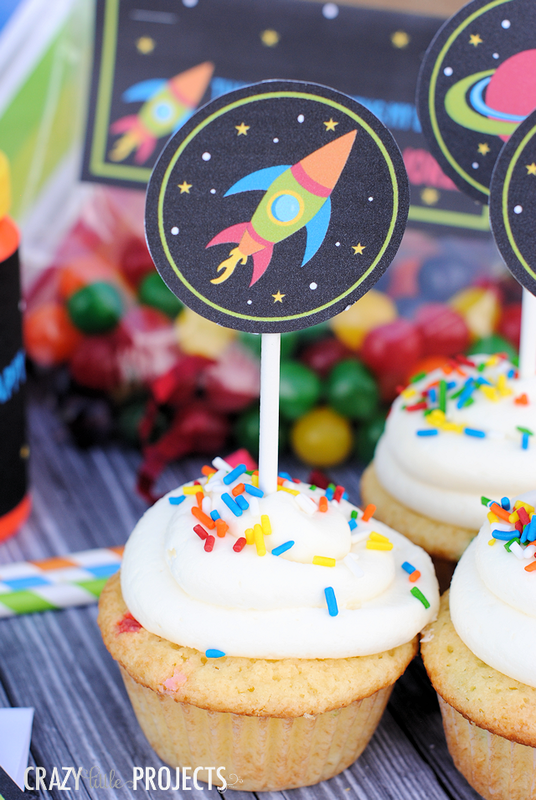 It's our final exploration into space and we are going to look into some great birthday party decorations, cakes and free printables this week. 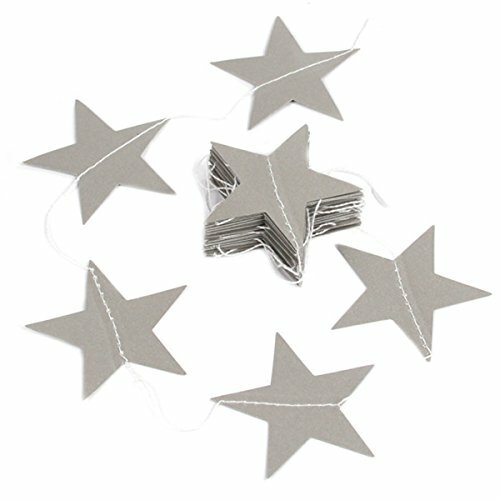 Lets start at the beginning of planning a party with some free Party invitations. These have now joined my ever growing collection of great party invites that you can find using the button below. Also make sure you check out the other Space blog posts I have written too. 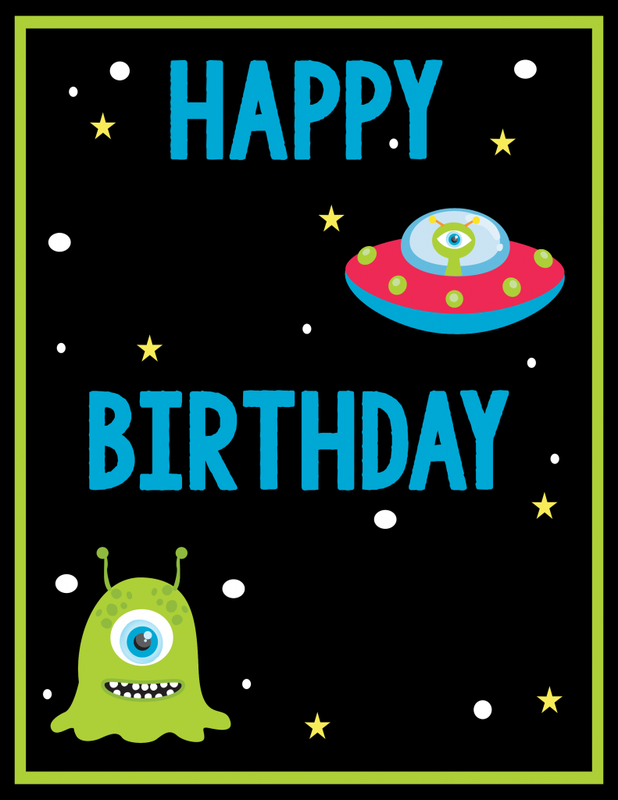 Get your free Space Invitations here. 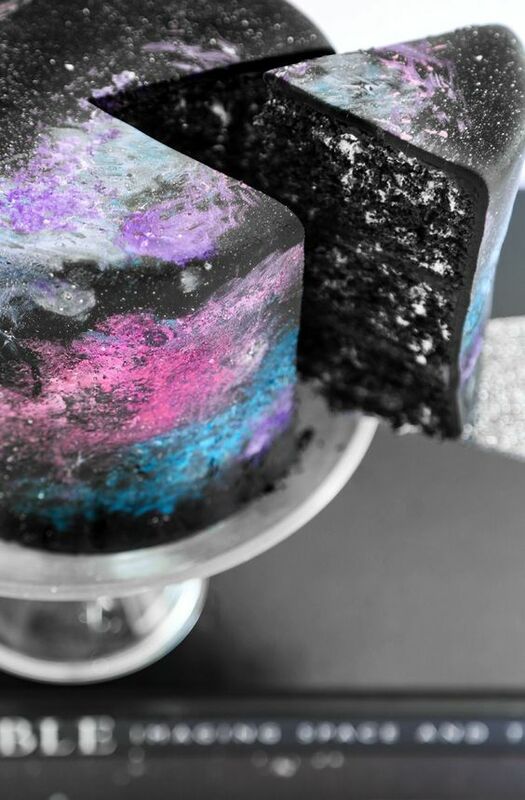 Ok lets look at some great space decoration ideas. I love so many of these ideas, on some of them I have included amazon links to save you some time too. Nothing quite says alien world more than these neon slinky's hanging from the ceiling, add a black light for extra out of this world fun. 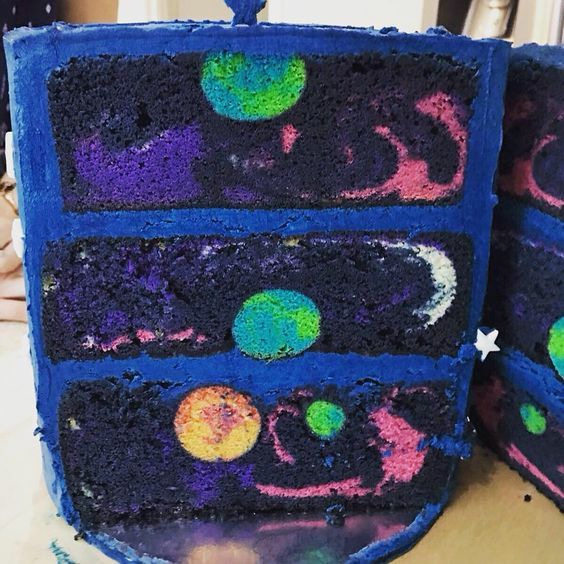 Great idea that not only looks alien but will have a great texture for the kids to walk through and jump at. 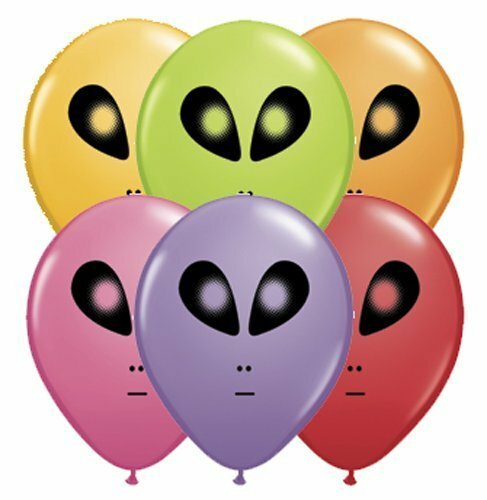 Super simple, fill a bunch of alien balloons with helium but how about this, add a small weight to the bottom of the balloon ribbon so the Alien heads just bob and shuffle around the room like walking aliens. 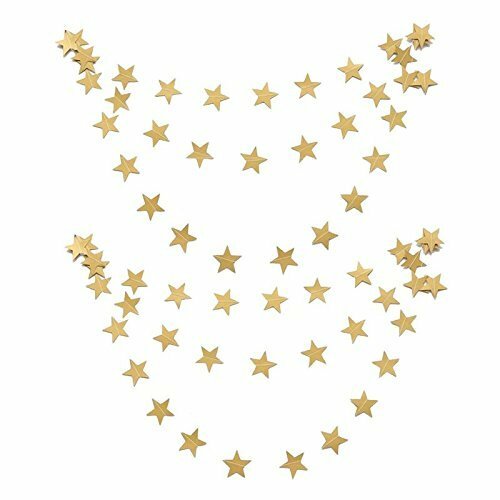 This is great way of making an exciting and mysterious entrance for the kids, using these easy to find and affordable star garland's. They come in a wide range of colours from Gold, Silver and black to neon and multi coloured versions. Widely available at almost every party shop and supermarket, I have included some amazon links below to save you time and these links do support my time too by throwing a few pennies my way but this does not affect the price you pay. 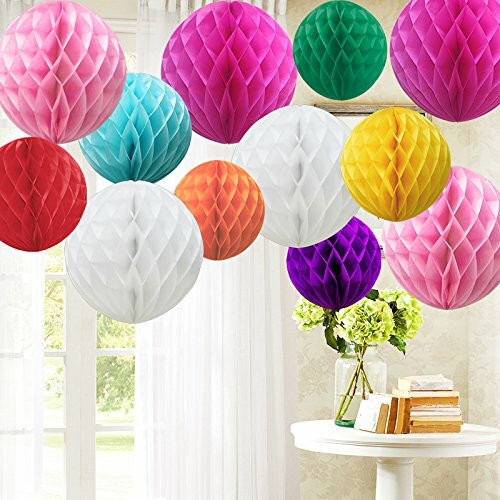 The next two ideas have to be my favourite ideas, I am starting to fall in love with these hanging pom pom's. I have started recommending them as an alternative to balloon at a party. 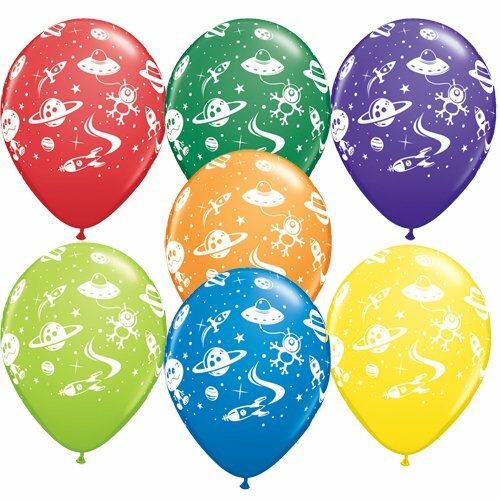 They last longer, you can use them for multiple occasions and they don't go BANG when you're not expecting but in our case this time they are perfect to use as planets. there are loads of different varieties and colours you can get. 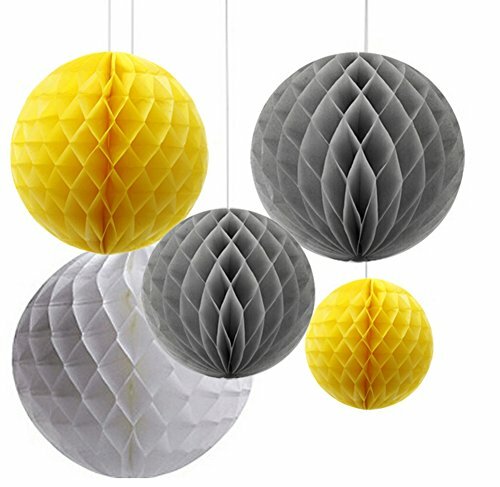 The hanging pom poms normally come like a flower or blossom and don't look like planets, the ones below are honeycomb pom poms, which are perfectly cylindrical. They are available in a range of colours and sizes, use clear fishing line and some command strips to hang them in any arrangement you like. The picture on the right is a giant balloon, a hula hoop and some clear fishing line again. 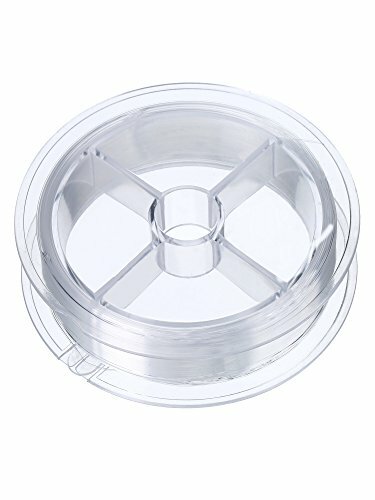 this is something you will need help with. Have someone hold the hula hoop where you want it, at an angle like shown. Using the fishing line attache the hula hoop in three places to the ceiling using the brilliant Command Strip hooks (more on that below).Once the hoop is secured in place now you need this huge balloon to be filled with helium (can be pricey). Attach more fishing line to the knot of the balloon and either tie it to the ground or to a small weight. I'll be honest I think. both of these options look great but the honeycomb planets are much more affordable and easier to install. Here are the commend strips I mentioned above. these are brilliant! I first found them when I was renting. 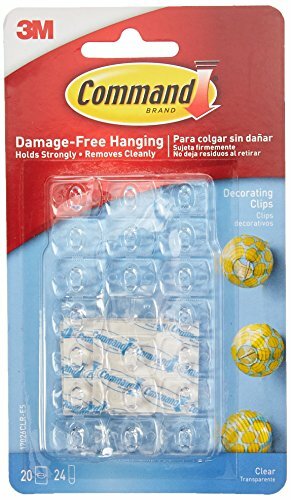 I wanted to hang some artwork up but couldn't make holes everywhere so I found these, they also make little velcro strips for artwork and photo's etc. They can hold quite a bit of weight, they hang up easily and come off brilliantly and smooth without leaving a mark. Now I have my own place, all of our artwork and photo's are hung using the velcro versions of these strips. Give them a try. 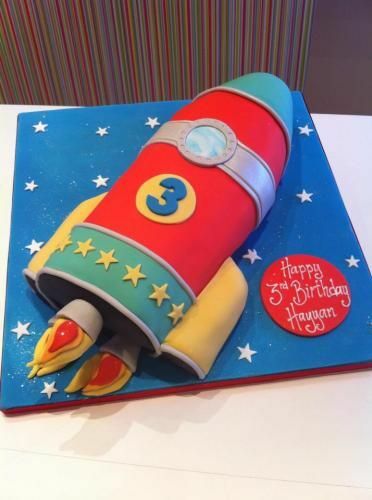 So we have already covered loads of great ideas but how about cake, here is a gallery of some great cake inspiration ideas, share your space cakes on our Facebook page. You can also just print them out and use chalk paint markers or maybe a metallic marker to wite directly on top of them. That's it for this project but please do come back soon for loads more fun with the kids. make sure you use the search bar before you go and have a look around or click on one of the other space posts above.